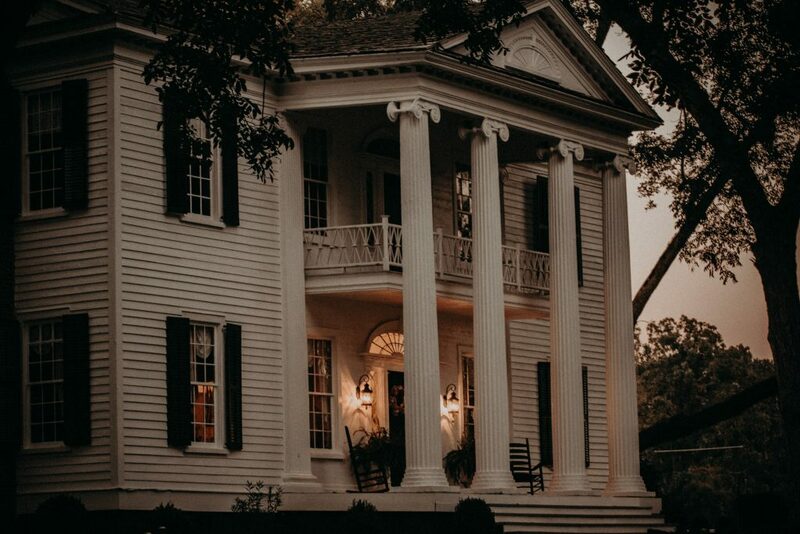 In the haunted Nutwood Plantation, just outside LaGrange, Georgia, a property with its own graveyard, Steely and Paul tied the notch in style. 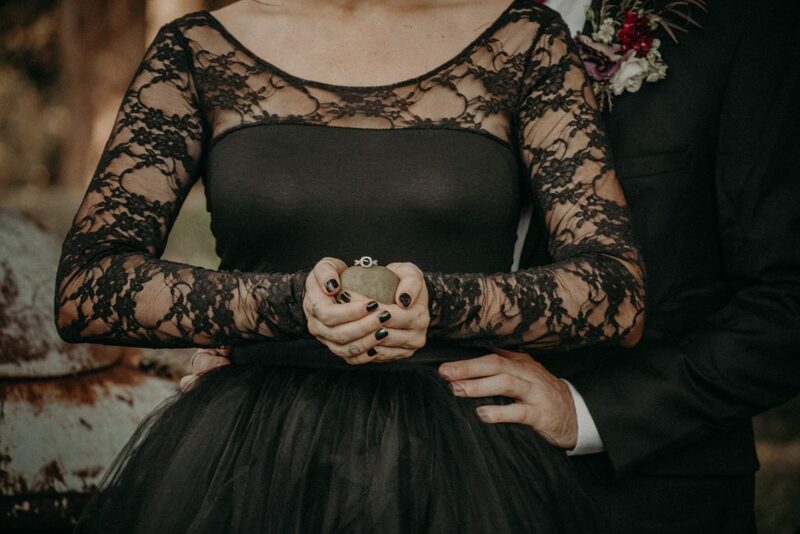 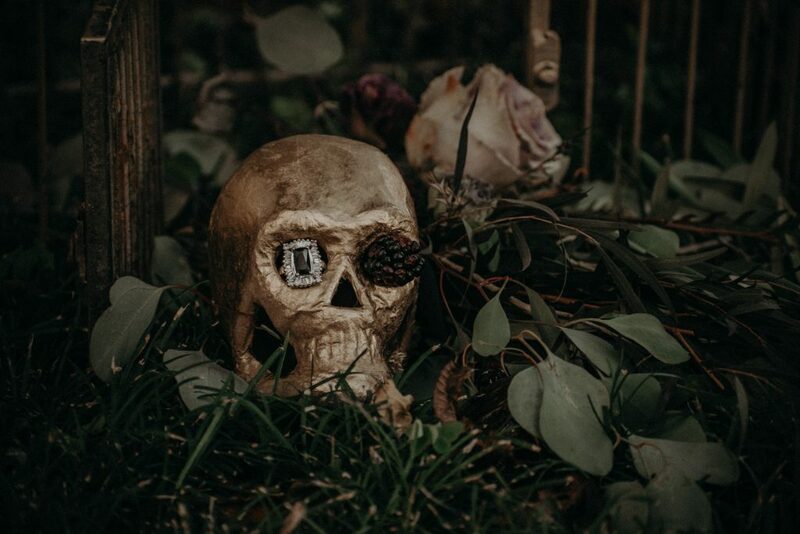 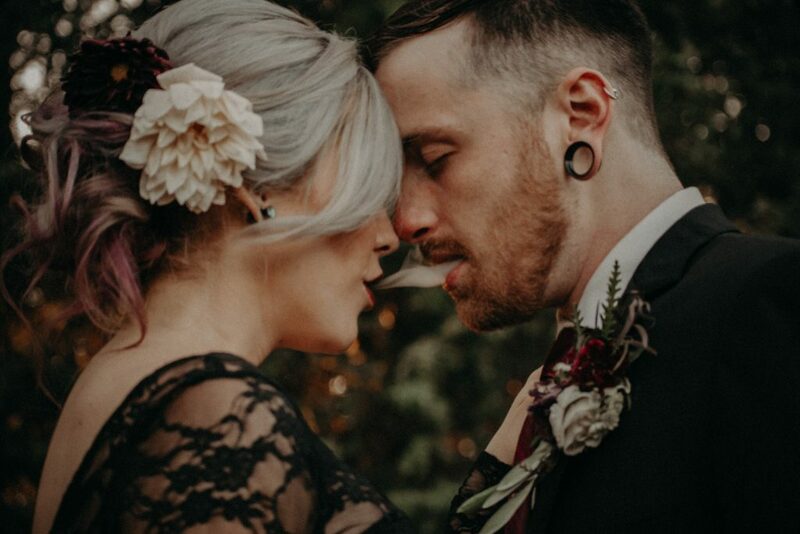 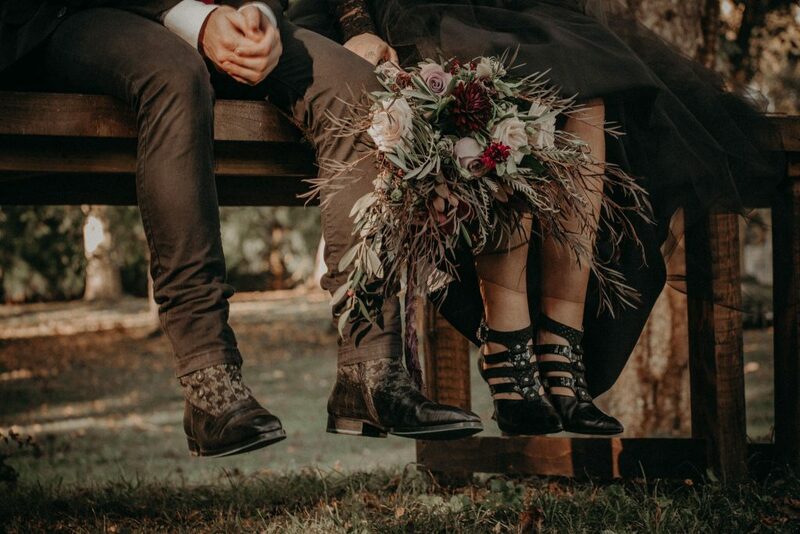 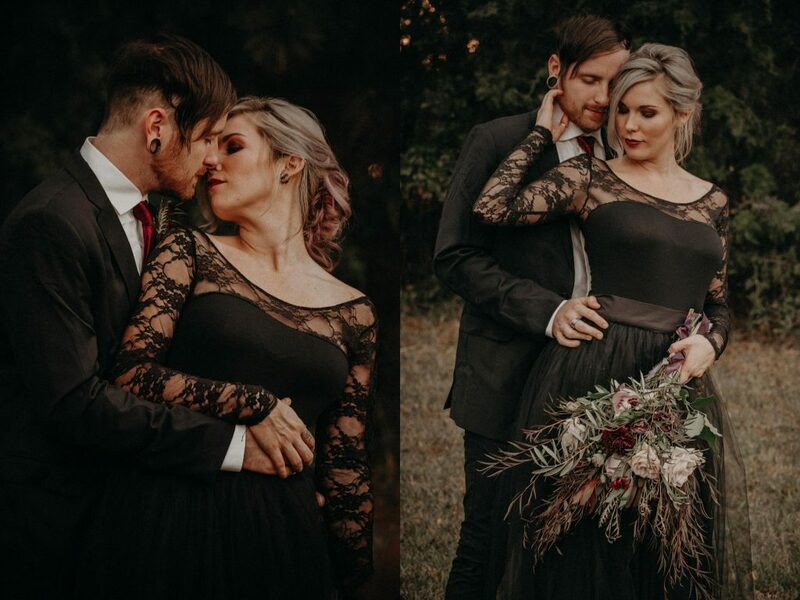 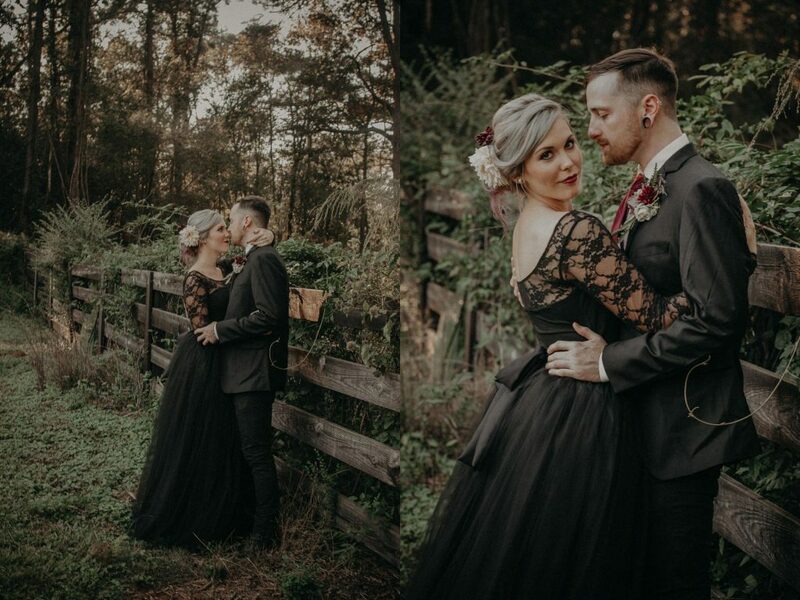 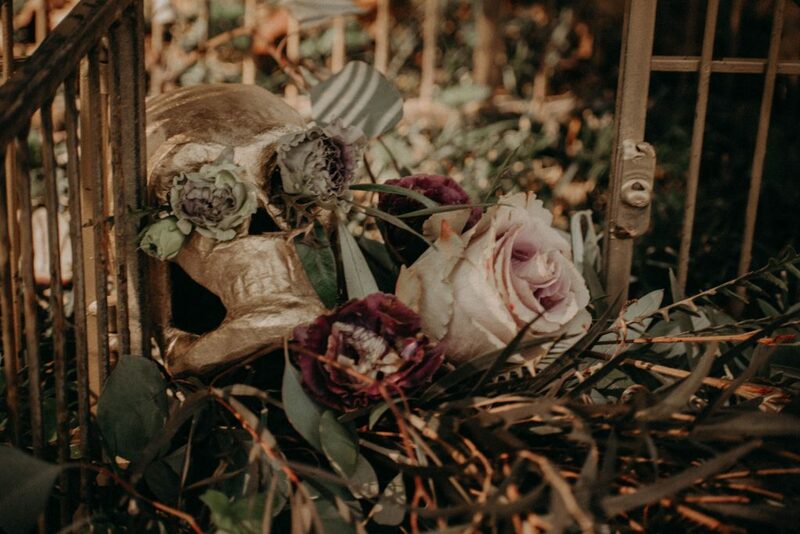 Skulls, a black wedding gown, smoke, sunset and beautiful dark flowers completed this goth wedding. 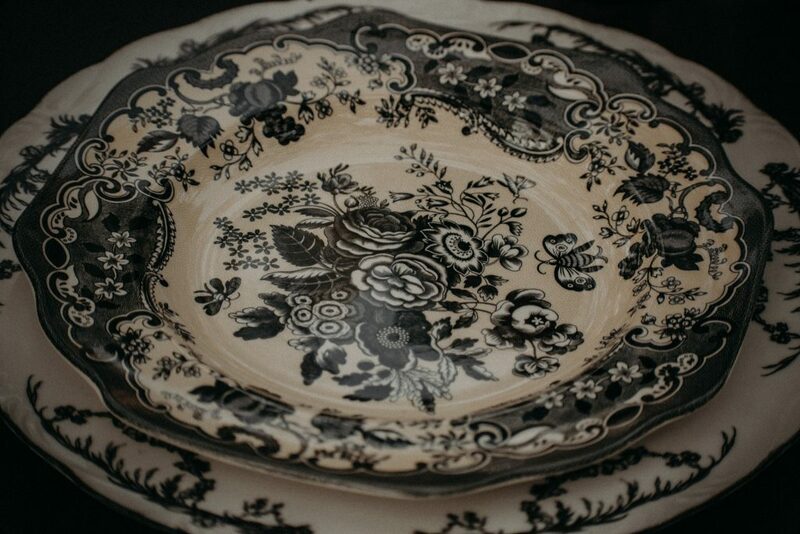 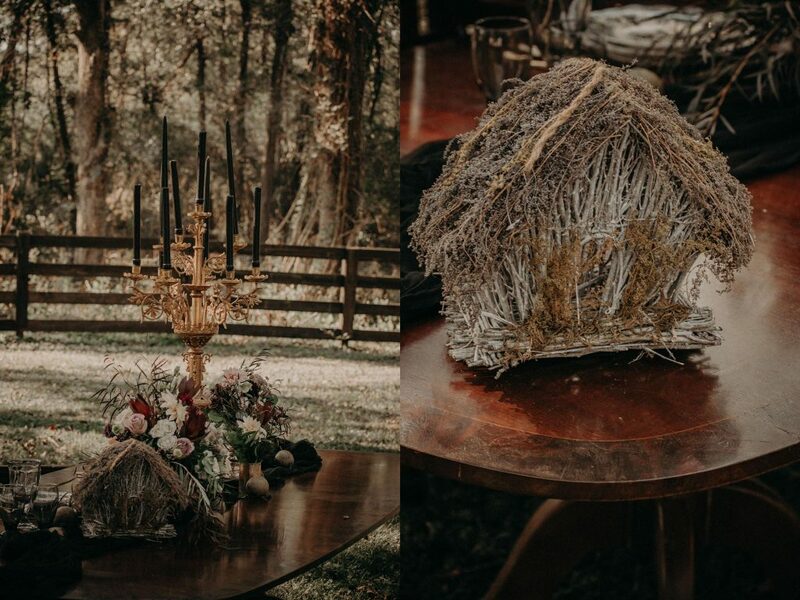 Scroll down to view these beautiful images captured by Nathalia Frykman Photography. 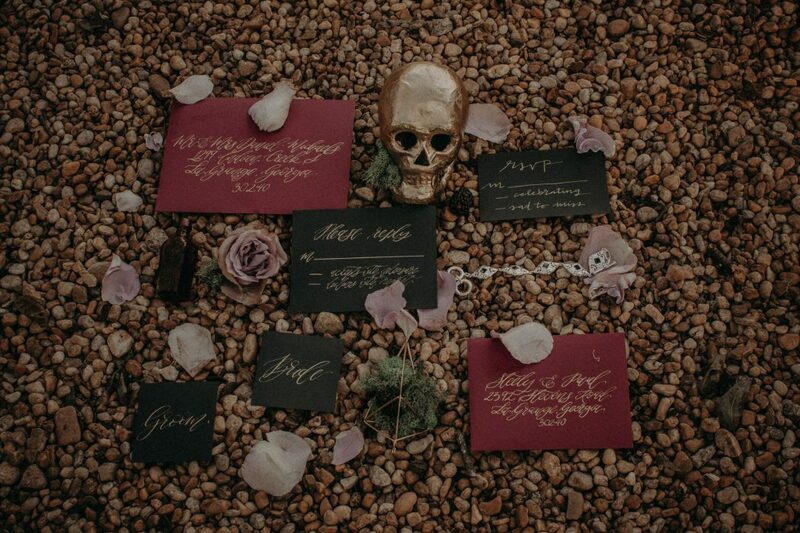 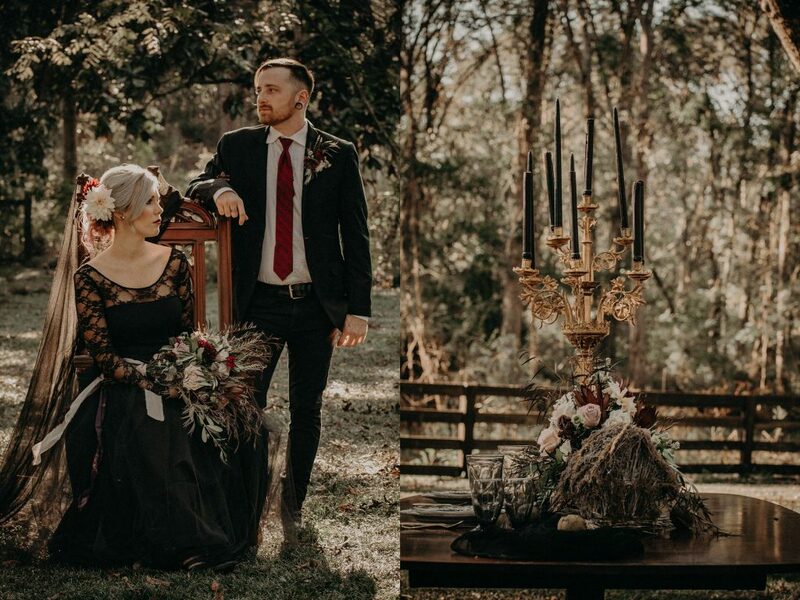 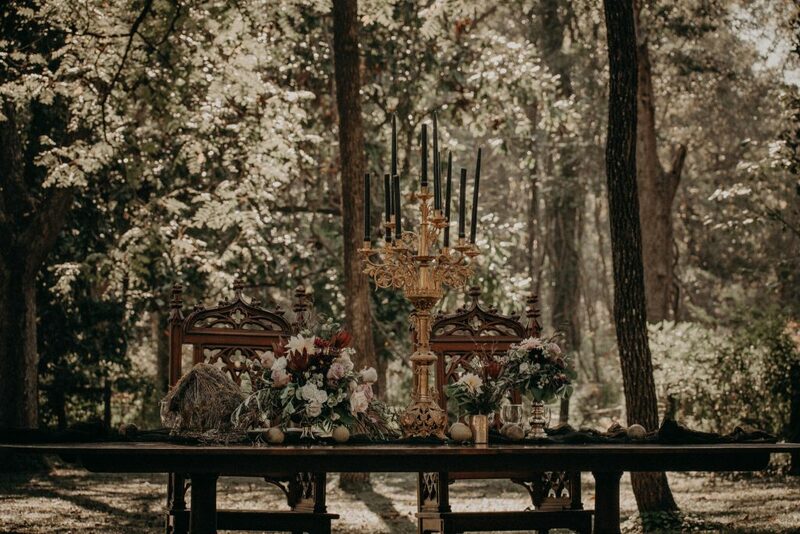 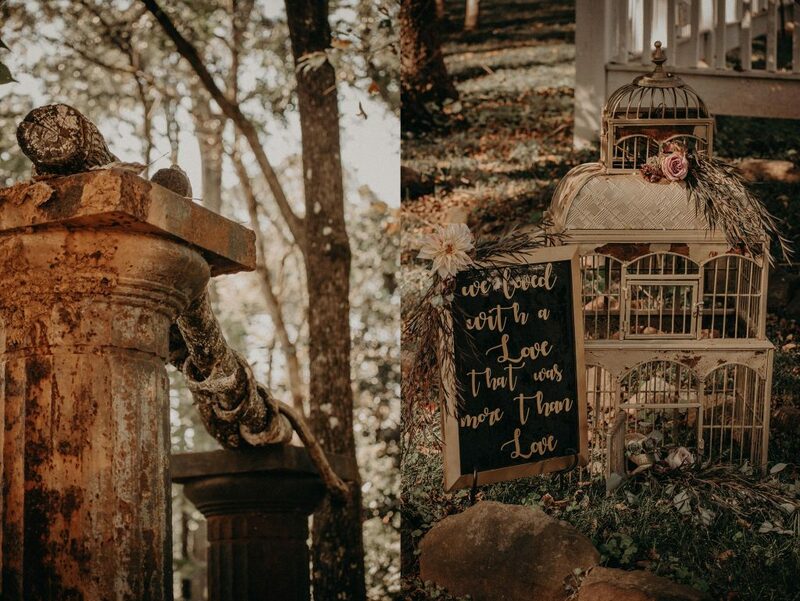 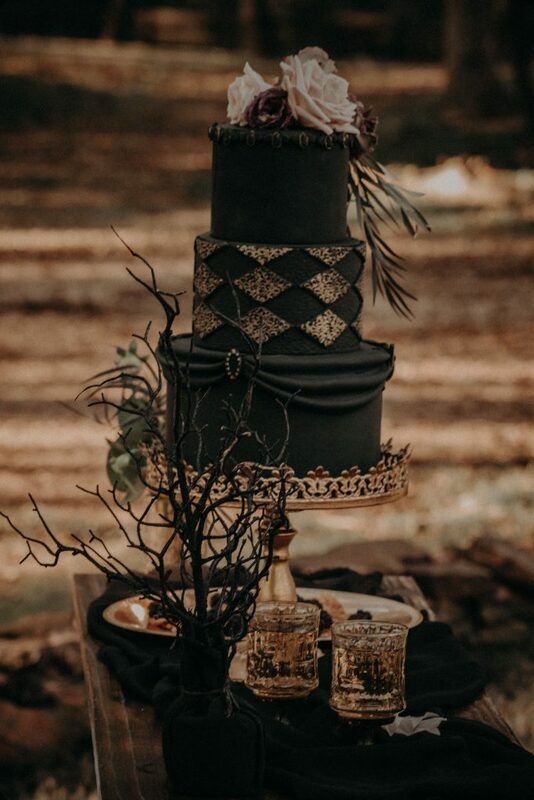 Details of all the vendors involved in this Halloween wedding shoot below the gallery. 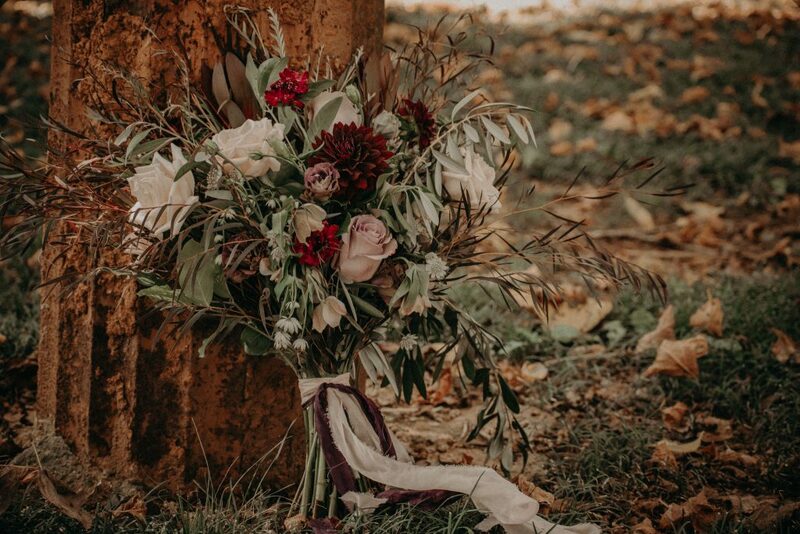 Nathalia of Nathalia Frykman Photography is an award winning and internationally published photographer, passionate about life and social causes. 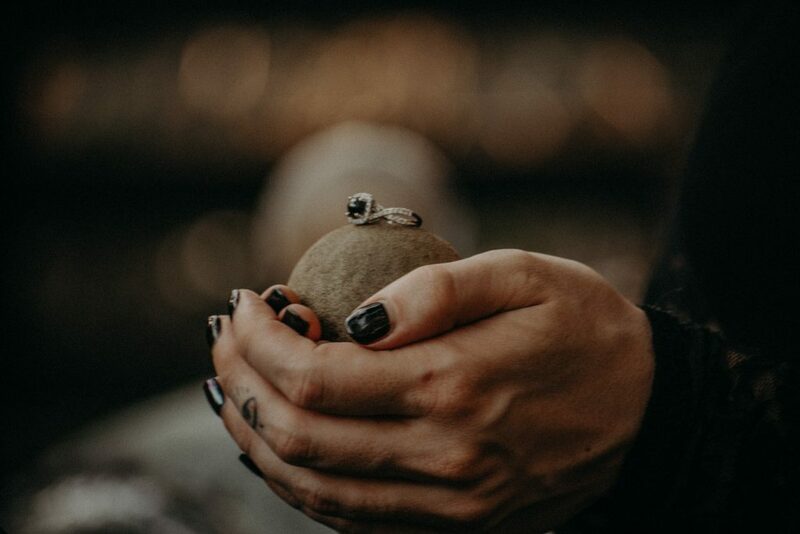 She’s obsessed with learning new things, traveling to new places and converting raw emotion into images. 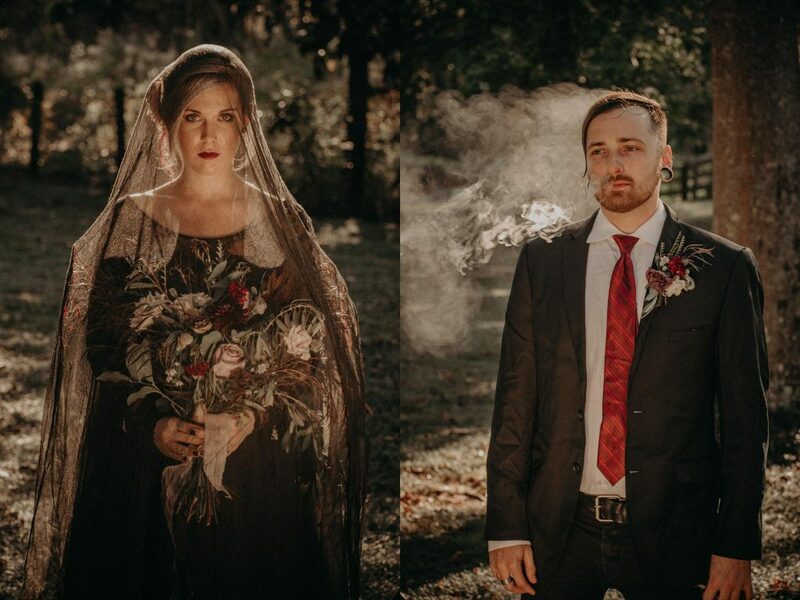 You can see more of Nathalia’s wedding work on her website: www.nathaliafrykman.com.